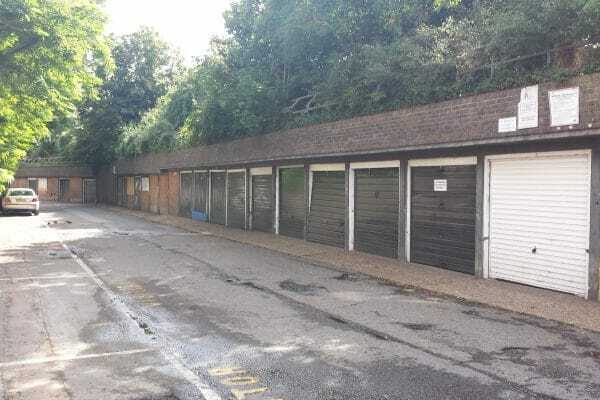 81 disused garages, identified through Open Poplar will be transformed into the site of a new East London fashion hub. 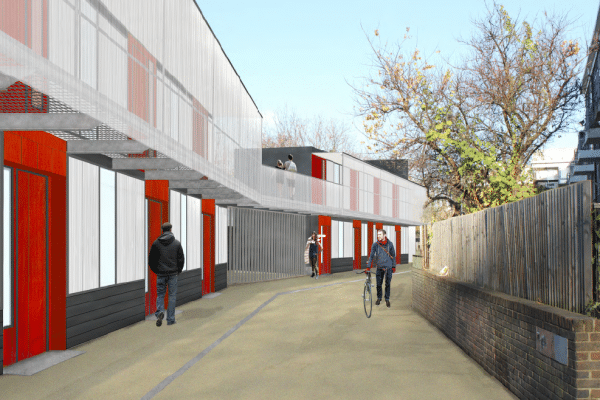 The £3.9 million ‘Fashioning Poplar’ project is a joint venture between Poplar HARCA, London College of Fashion, UAL and The Trampery, with an £1.8 million investment from the Mayor’s London Regeneration Fund. The site will comprise design studios, a garment manufacturing unit, a “makery” for up-cycling and local artisan-style businesses, the Fashion Business School and a showcase and cafe space. At least 40 new, sustainable jobs for the local community will be created over a three year period. Read more about Fashioning Poplar here, and stay up to date with all news on the Fashioning Poplar Twitter.